Worldwide distribution for Battlegod Productions. Encyclopedia of Metal. Type in 'Dark Order' or any other band into 'search' box! Raul gets his guitars custom built here! The finest custom made electric guitars, made in Australia! 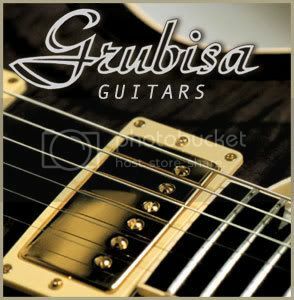 Raul gets all his electric guitars built here by master luthier Frank Grubisa!